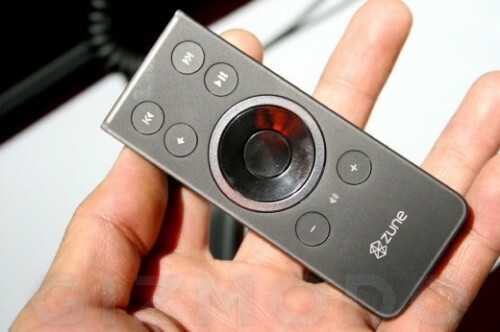 If you prefer proprietary Windows MCE instead of open source XBMC for your media center then following two program should be interesting for you. Media Center Studio allows to to change Windows MCE background image, menu strip, and fonts for the main interface, while Media Center Themer provides you a way to customize the font style and color throughout Windows MCE, including third-party add-ins. Both program are fully compatible with Win7. 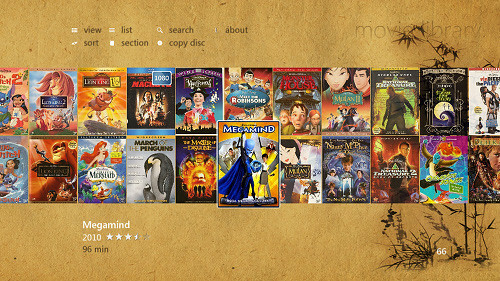 There are many useful plugins for Windows Media Center but all of them hosted in the different places. So, it’s difficult for users find them. 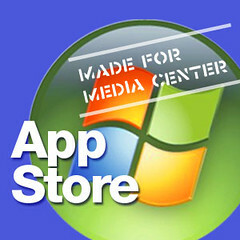 So Microsoft decided to make life of MCE users easier by opening App Store. Additionally to simplifying searching of plugins the App Store offers an easy way to install them even using remote control. Also I suspect that all plugins hosted in the App Store will be tested more carefully to do not break user’s HTPCs. Currently there are not so many plugins in the MCE App Store. But I’m sure that number will be increased soon. Because it should also interest developers as well. The versatile N12TBPC offers a number of attractive features. This tablet supports XP embedded, Home, & Professional edition. The sharp 12.1” TFT display is the most suitable viewing panel size for a handheld device and provides plenty of room to access your user interface. The tablet comes standard with 802.11G wireless LAN, modem, VGA out for connecting an external monitor or projector and USB 2.0,IEEE 1394 and PCMCIA ports. No more words about availability and price. We found it when we searched a big touchscreen panel for Plutohome Orbiter. We decided to get for testing Sahara i400 because it’s also supports Windows XP, looks nice and has a real price. Alienware shows us a new face of media PC. It defenetelly does not look like ordinary media PC. The cosmic design hides AMD Athlon 64 X2 dual-core processors, 160GB HDD, 1000 watts of amplification and HDMI connectors for bandwidth-demanding HD video. No more details are available. The price of Alienware’s Media Center PC is about $1000.